This was our first event, and we organized it late in the game. 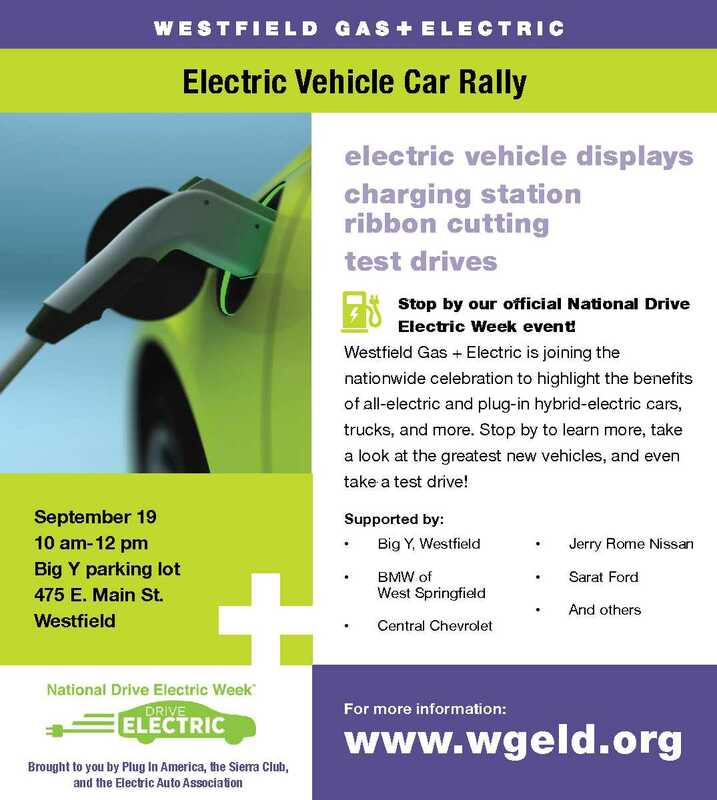 Due to unforeseen circumstances, we were unable to have a ribbon cutting ceremony for a new charging station. Attendance wasn't quite what we hoped for, either. 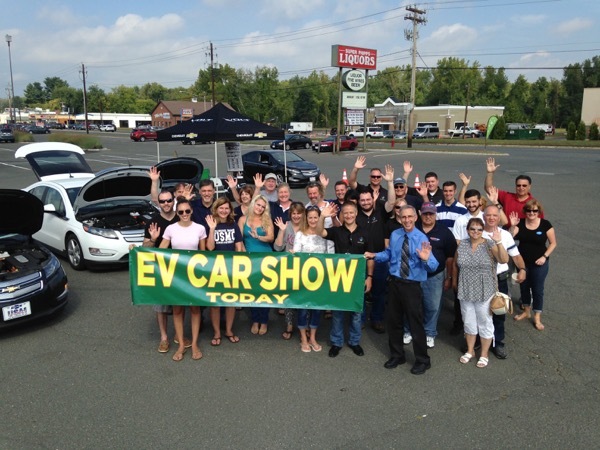 However, we are pleased at being able to pull the event together on a tight schedule and get the participation we did from local auto dealers. The first event is under our belt, and we look forward to the head start we'll have for next year! There will be a ribbon-cutting for our new Level 2 Charging Station around 11:00 a.m. Stop by and see what the future of driving is all about! There are currently 18 attendees registered. Registered attendees report 56,520 electric miles driven.